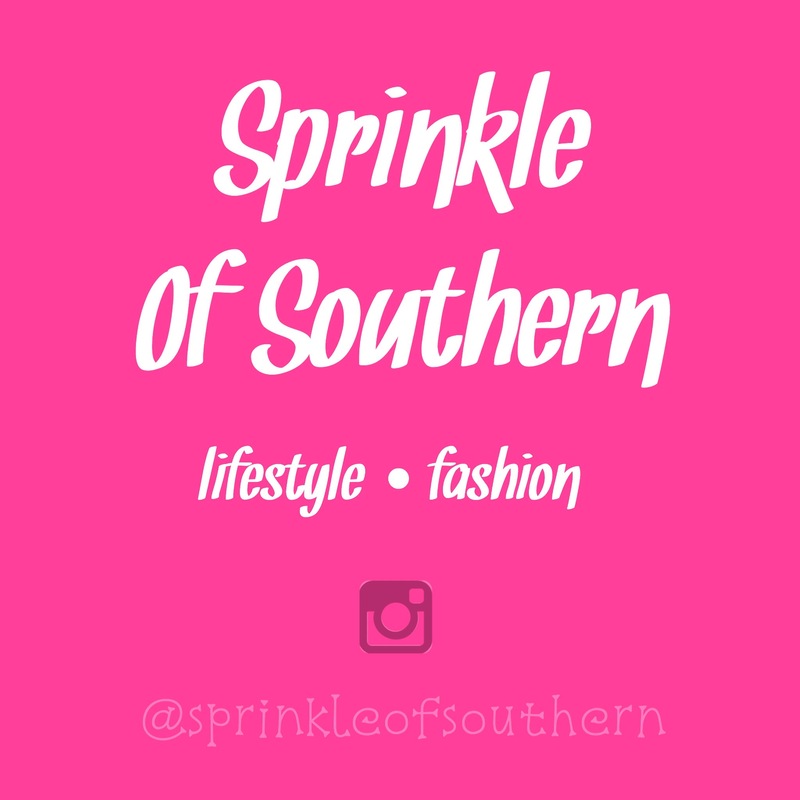 Hello everyone + welcome back to Sprinkle of Southern! Since school ended for me on Thursday, I’ve had tons of free time when I’m not hanging with friends, so what better thing to do than a DIY?! 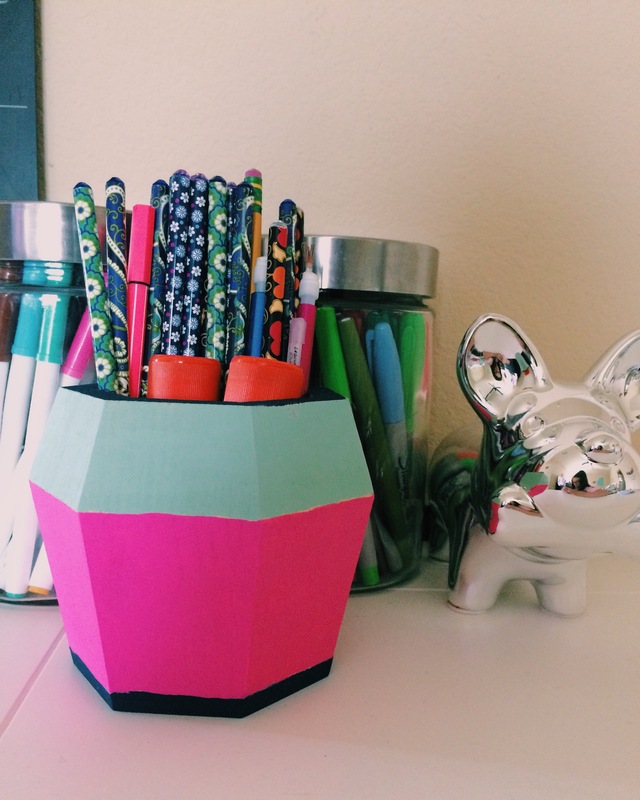 Today, I’m going to show you guys how to customize and create your own pencil cup that can be used for way more than that! 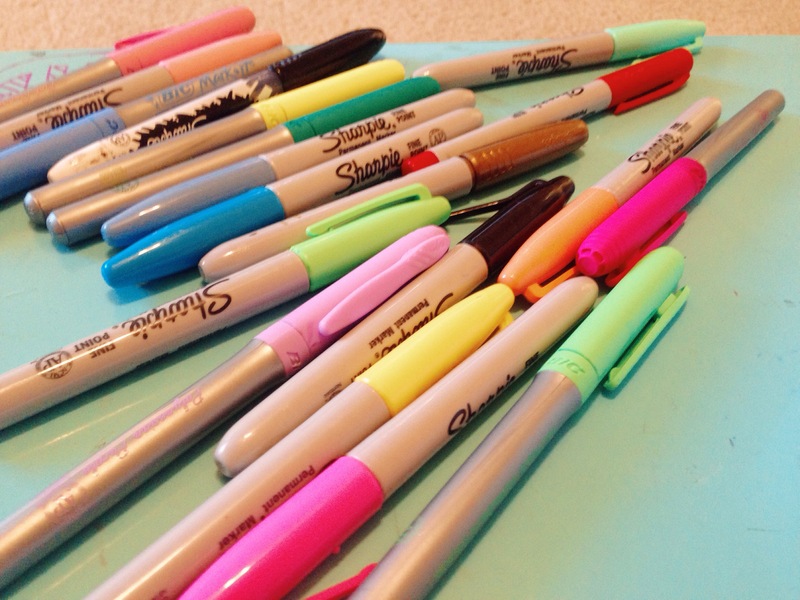 Let’s get crafty. My cup was super inexpensive from Target ($3.99), but it’s super cute! My foam paint brush set I used to paint the cup was from Target, as well. 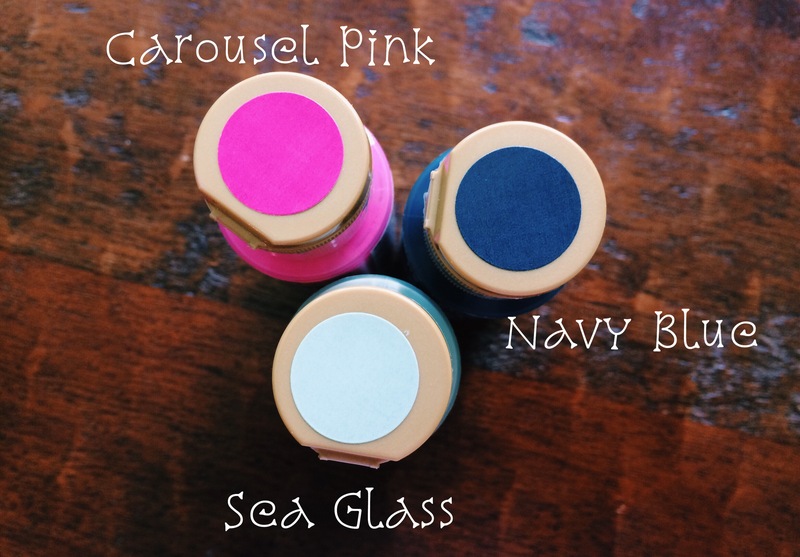 The paints I used are Carousel Pink, Navy Blue, and Sea Glass from Americana Paints. First things first, figure out what color or design you want to paint on your cup; you can browse Pinterest for some inspiration if needed! Then, let the magic begin. I painted my cup with three different colors that I thought would match my room the best! 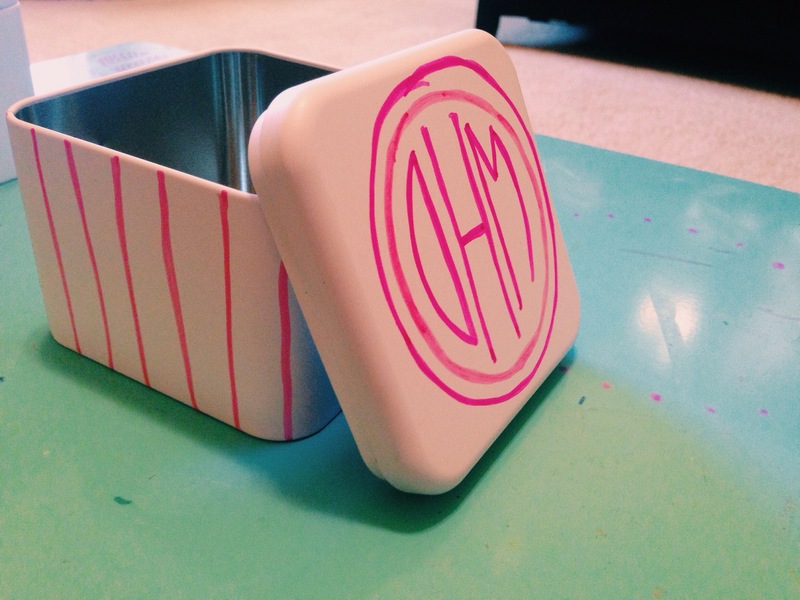 Finally, just fill it with any thing you please (pencils, makeup brushes, etc), and WA-LA you’re done! 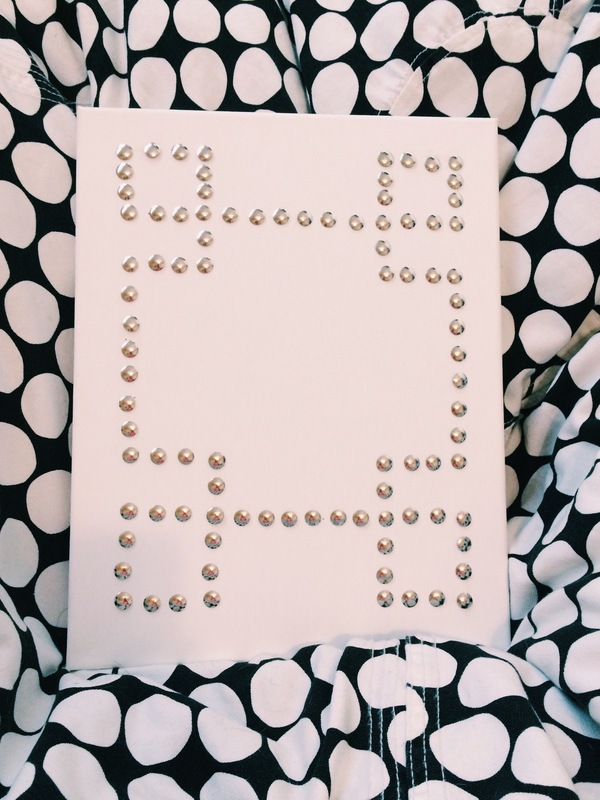 This DIY is super cute, but extremely simple, so hopefully y’all try this DIY out! Please let me know what DIY’s you would like to see soon for the summer time! Have a great Sunday; see you next week! Hello everybody, I hope y’all are having a great day! 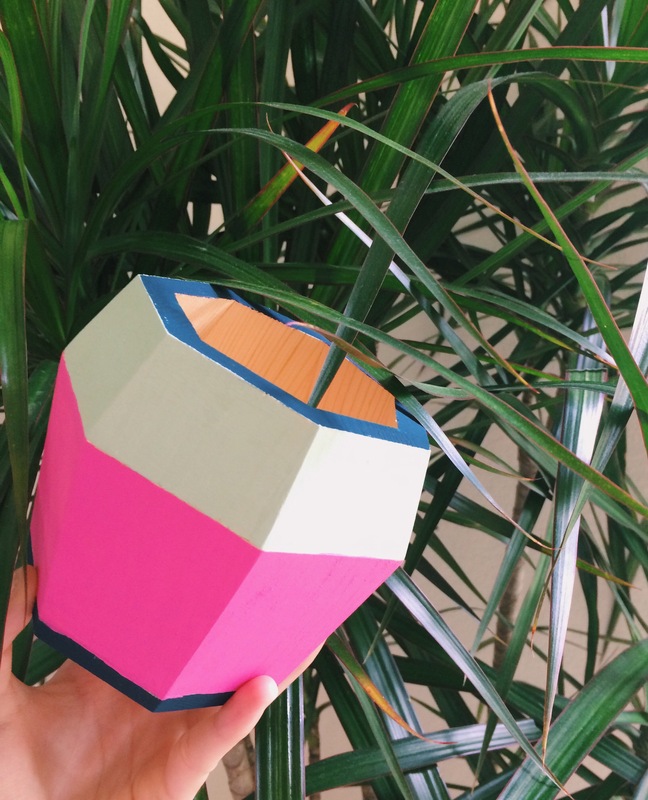 I am back again with another Summer DIY to get your room into the Summer spirit! 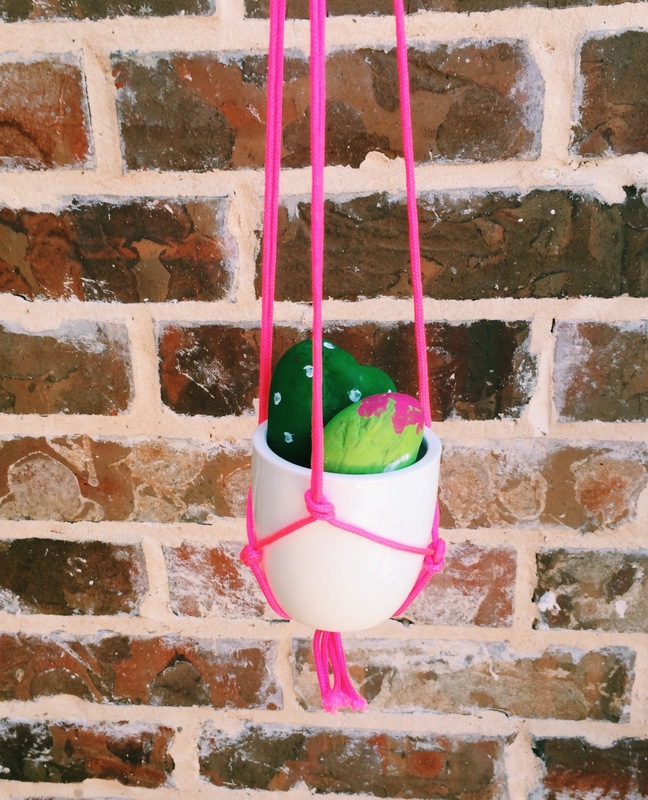 This DIY has been one of my favorite decor obsessions; Hanging Succulents. 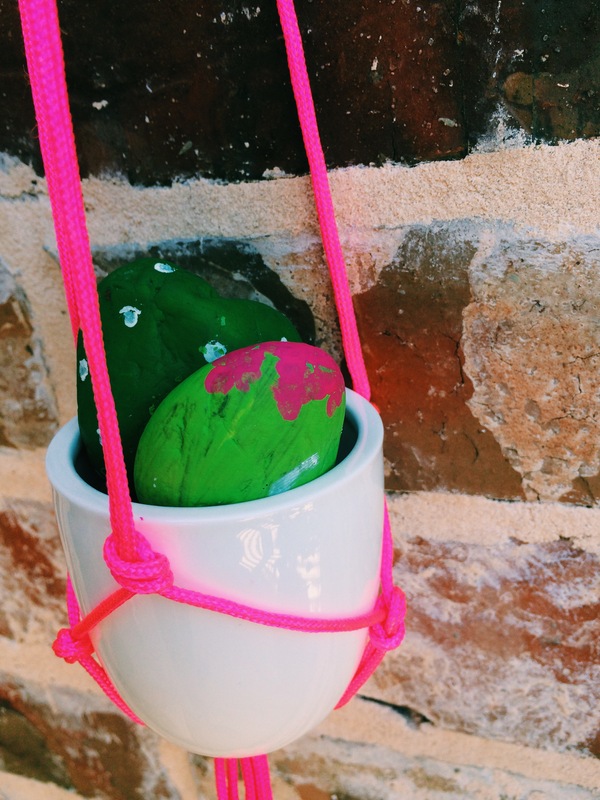 For this DIY, all you’re going to need is thick string and a pot. 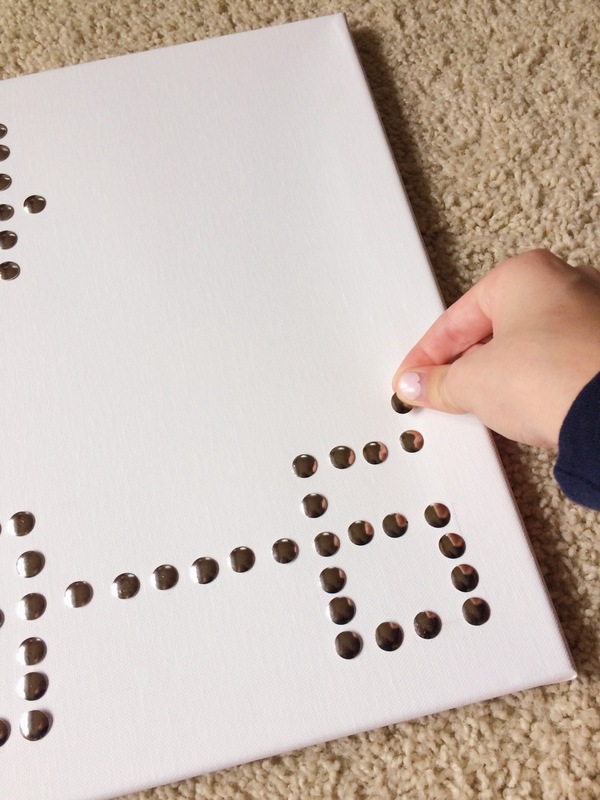 I bought a kit from Target that included all the supplies you will see in this craft, but you can buy the supplies from your local craft store or even the dollar store. 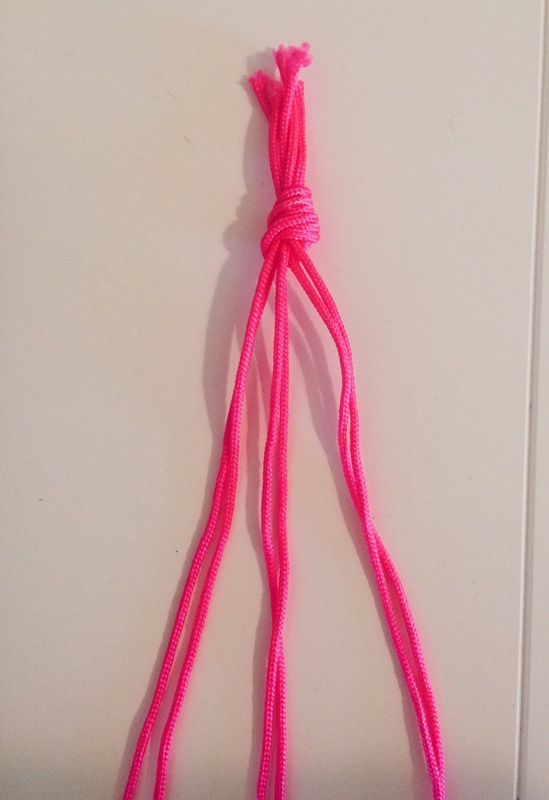 Here, I’m going to show y’all the oh-so simple knotting technique you have to do to create the base for your pot. Take six pieces of string, each 2 ft long. 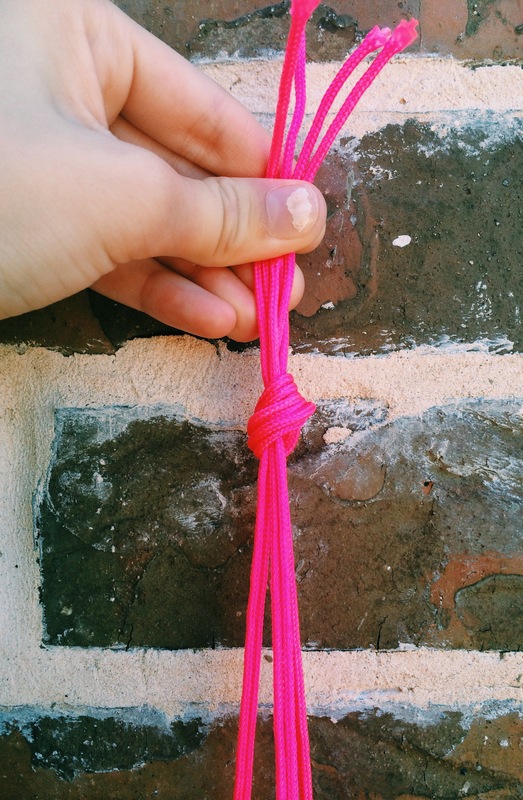 Then, tie them all in a knot about 1-2 inches away from the beginning of your string. 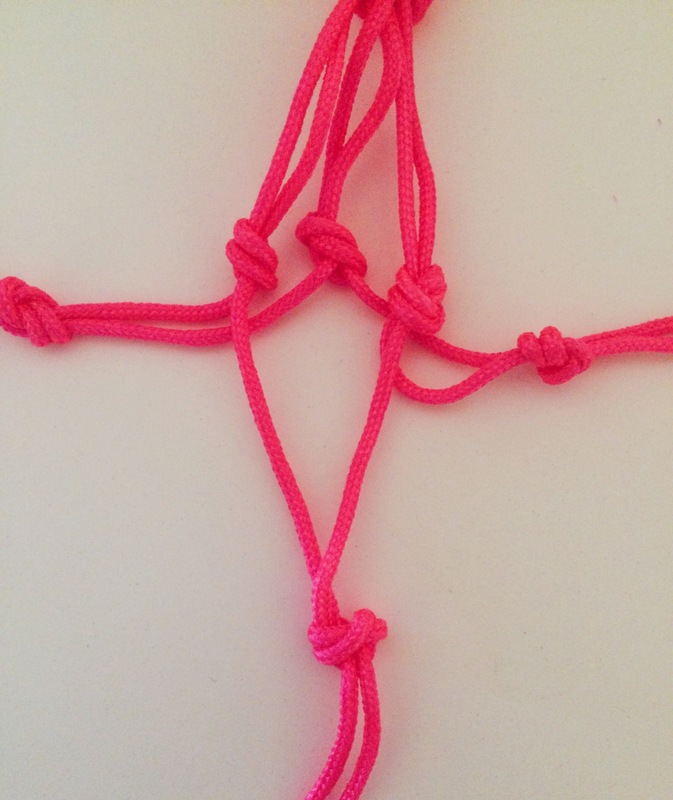 Separate the 6 pieces of string into 3 groups of 2. 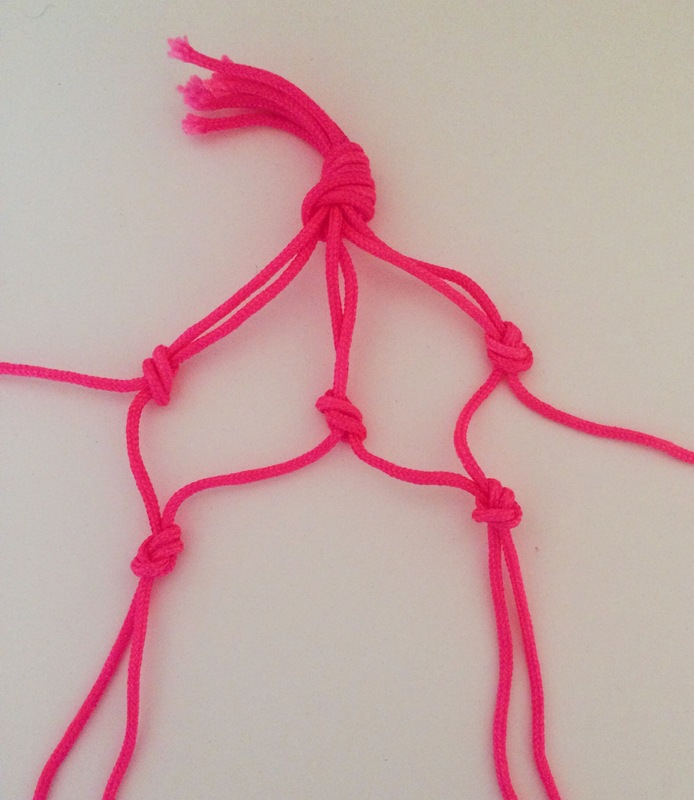 Tie the 2 strings together in each group, 1 inch away from the knot. 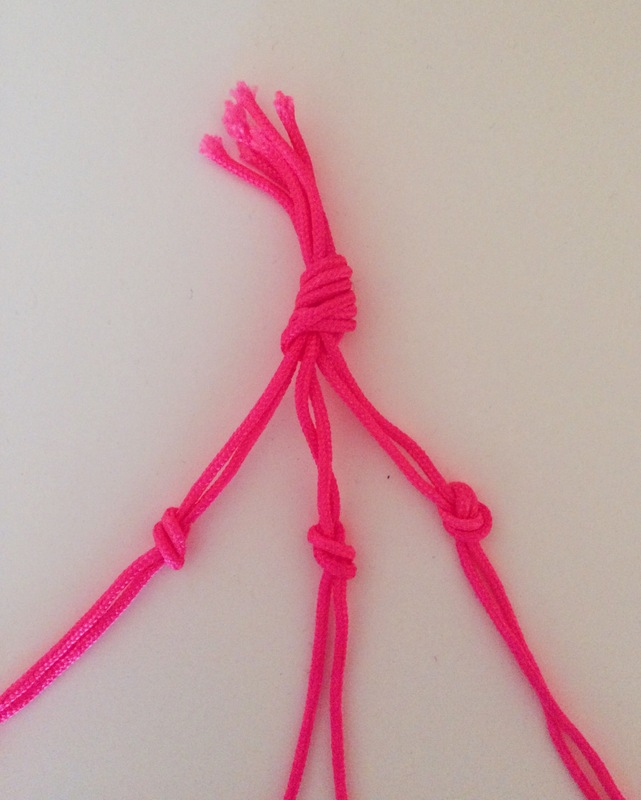 Then, leaving the two ends aside, tie the two strings on each side of the middle knot together. Then, take the end pieces and tie them together. Tie the strings together and you’re done!! I actually painted some rocks like little cactus’s and placed them in the pot. I hope you enjoyed this DIY! Have a great start to your summer! 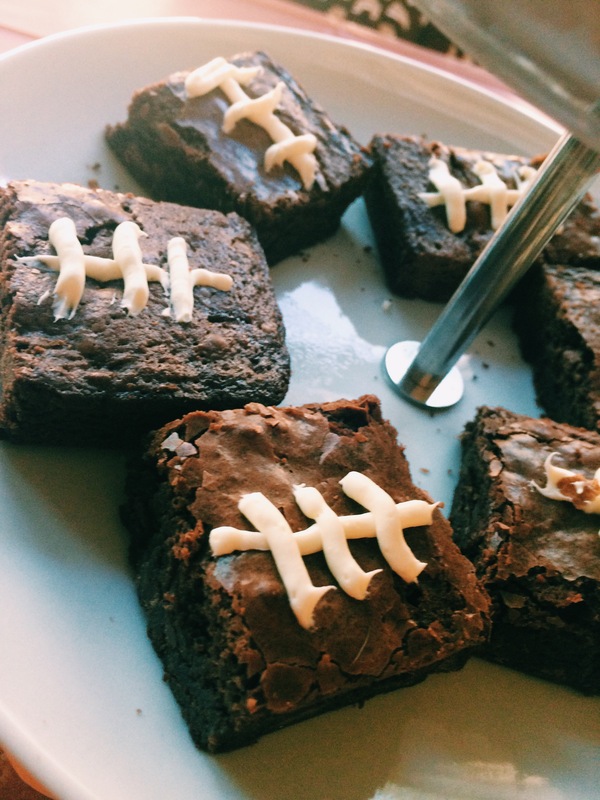 For the Super Bowl, my family is hosting a party, so we decided to DIY some great treats that are sure to impress your guests! I took a Brownie mix from Target and followed the instructions on the box. 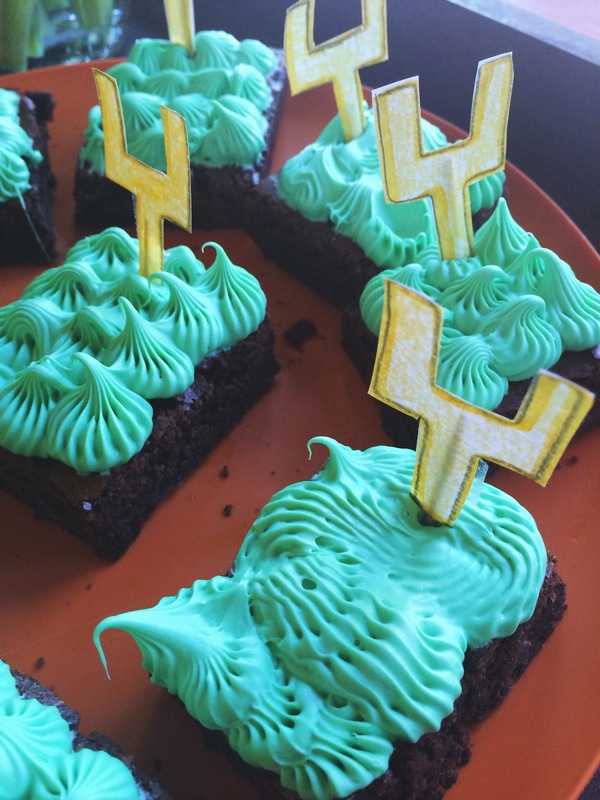 I took a cream cheese frosting and dipped some green food coloring to look like grass. 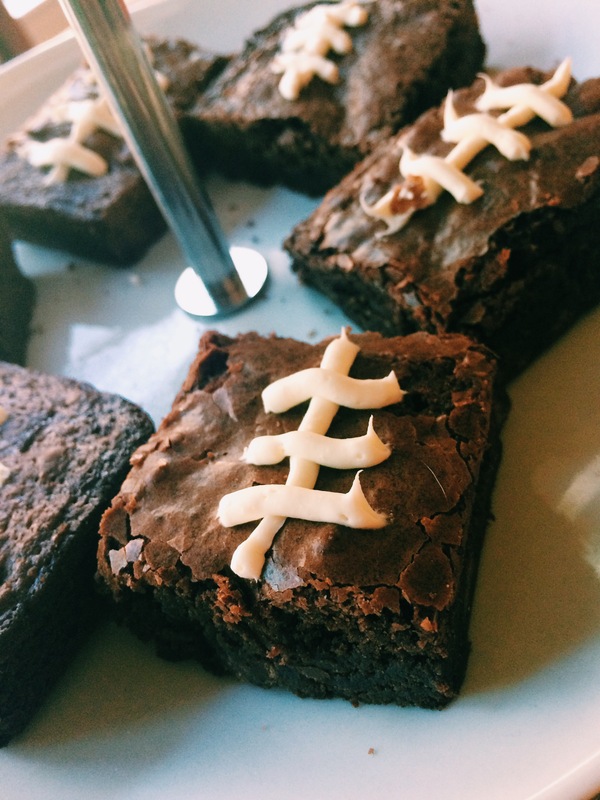 I then made a field goal post out of paper and screwed it into the brownie using a scewer, and that’s it!! 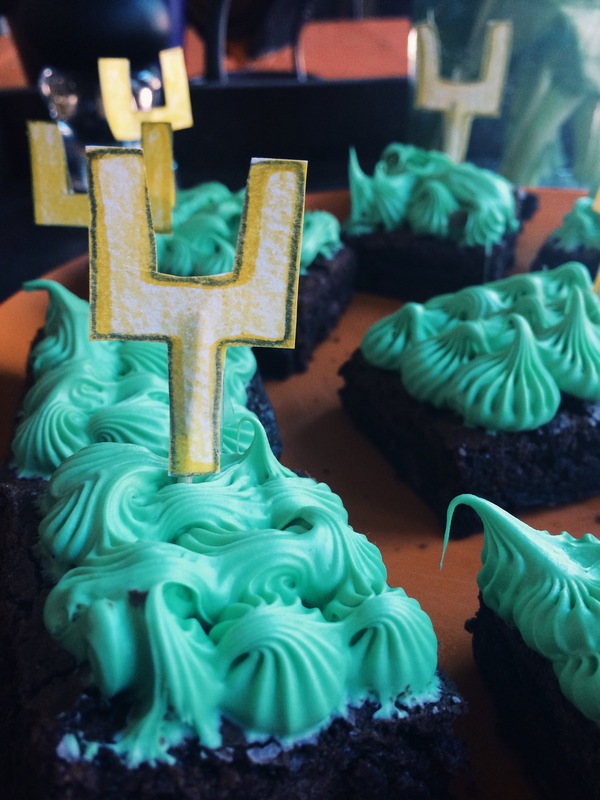 I took the same brownies and took some cream cheese frosting and put it into a ziplock baggy, and I cut the tip. I piped the laces and that’s pretty much it!! I was going for the Broncos so I had to pick the legendary orange and blue colors! I took Yellow Cupcake Mix and followed the directions on the box to start the dessert. 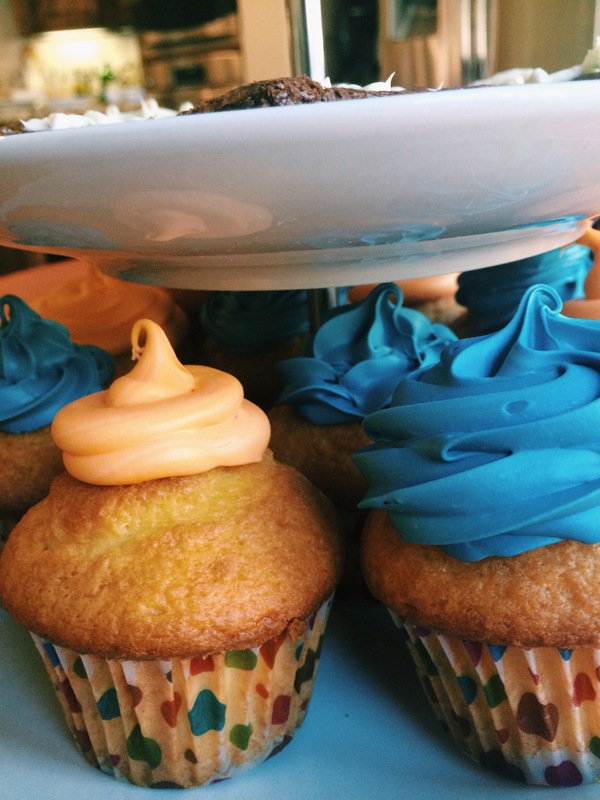 I took the same cream cheese frosting and took orange and blue food coloring to mix it into the frosting. I got a pack of fancy tips and piping bags to pipe the frosting on the cupcakes! All of these ingredients were from Target, but can be found at any grocery store. These yummy treats are sure to keep your guests wanting more!! Have a great day cheering on your team!! 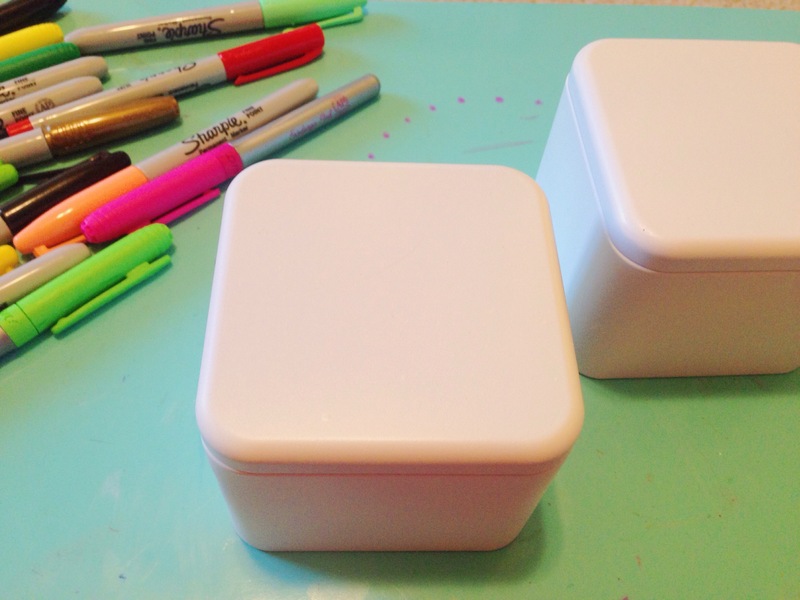 I have a super easy and quick DIY box that you can decorate using the items found on your desk/home for your loved one/ friend! This gift will add a smile one the face of the person receiving this gift, so let’s get started! 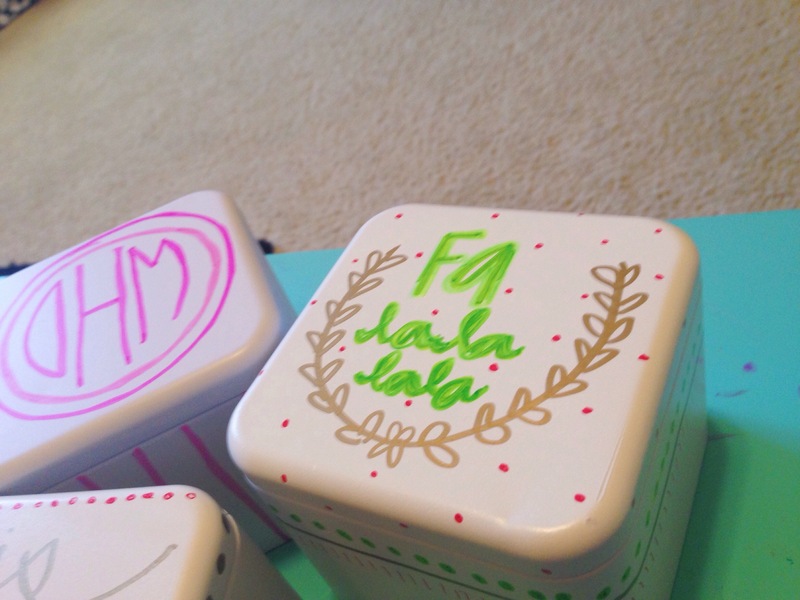 Now, using your sharpies, decorate the box with a festive quote or an inside joke, or even their monogram/ name! Then, you can fill the box with their favorite goodies/ candy & ta-da; you have a fun gift for your friend/ family member!